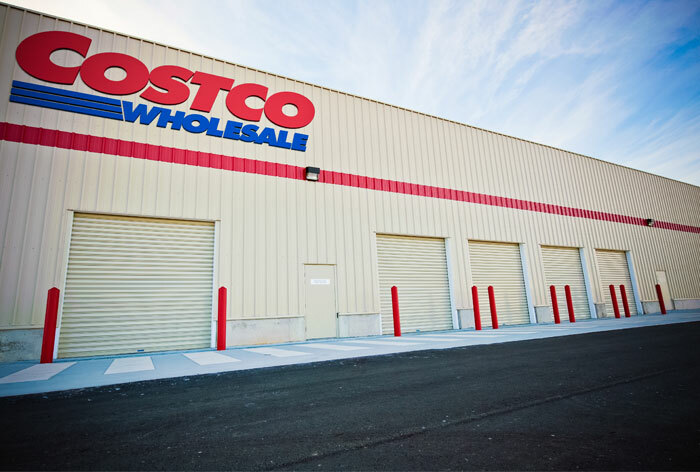 Spanning 8 metres wide and a massive 10 metres high Capital Doorworks supplied and installed the largest Industrial Roller Shutter in the Canberra region. No matter the size or the application, Capital Doorworks are the experts in Industrial Roller Shutters. 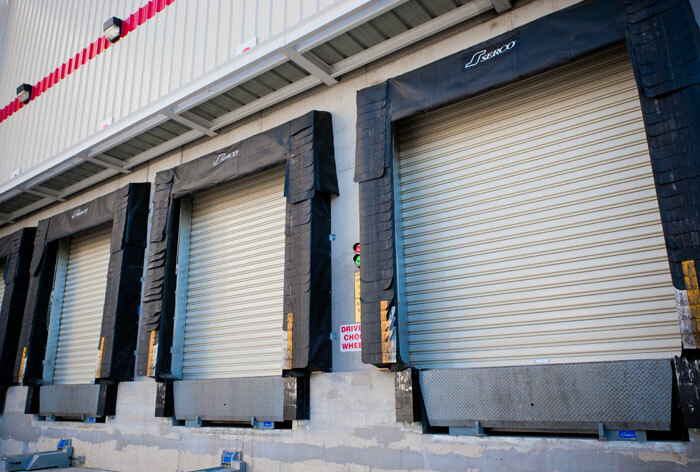 Industrial Roller Shutters have a variety of applications including use in Factories, Warehouses, Industrial Sheds, Schools, Airports, Trucks, Loading Docks, Garbage Rooms, Unit Complexes and Arcade Entrances.